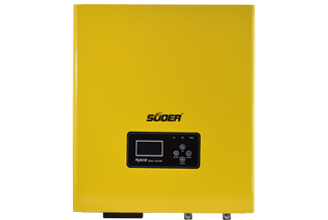 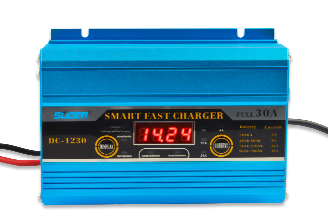 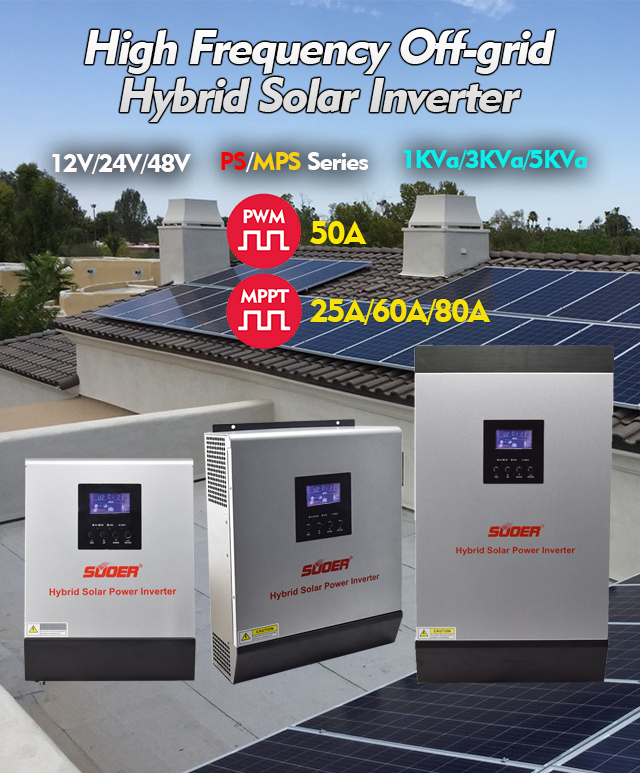 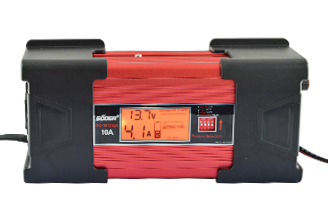 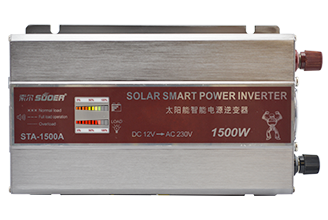 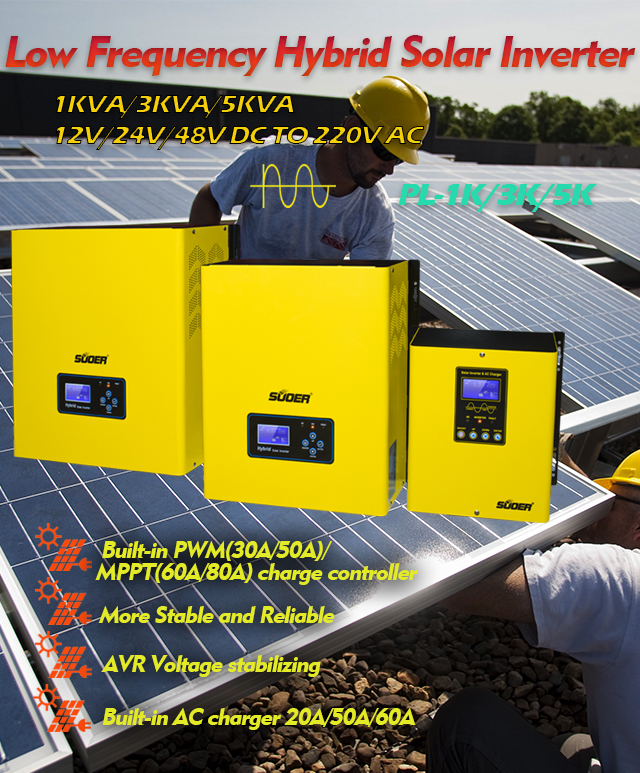 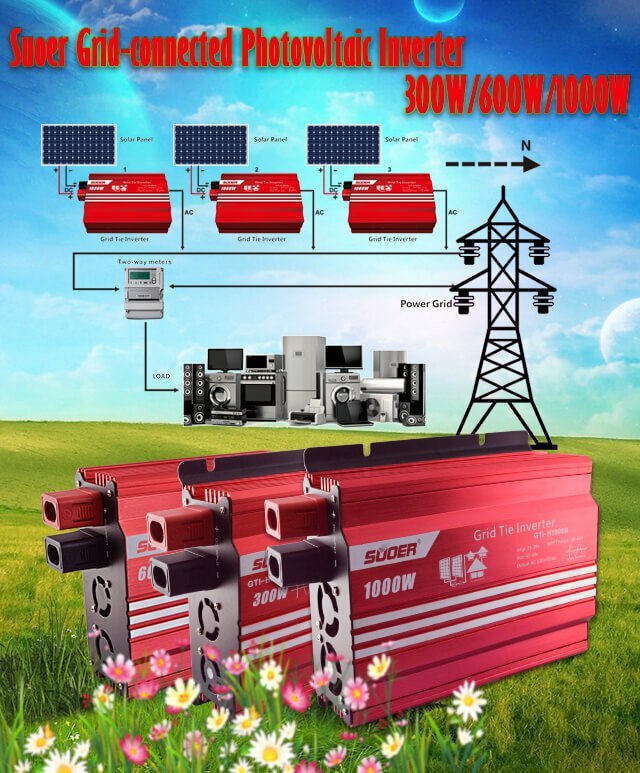 Pure sine wave inverter - Modified wave inverter - Foshan Suoer Electronic Industry Co.,Ltd. 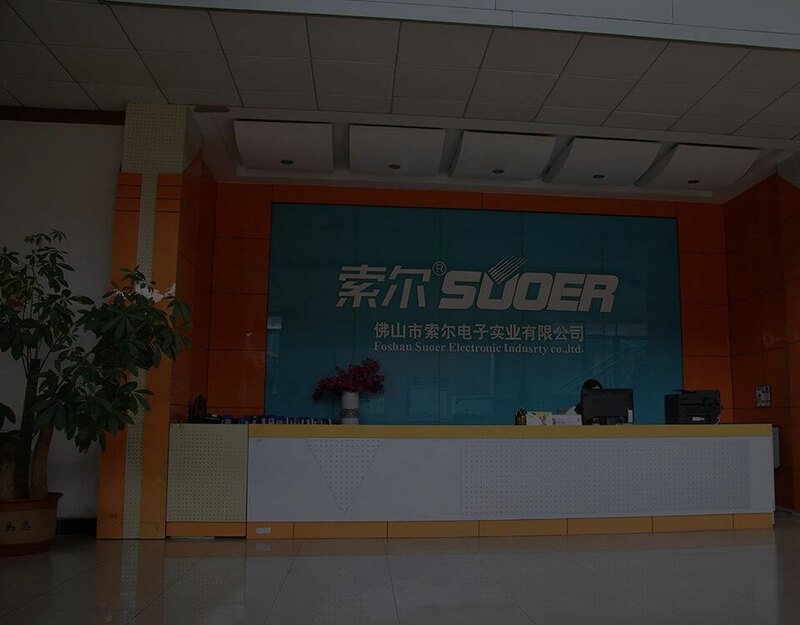 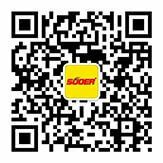 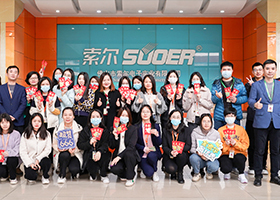 Our Suoer brand products with high cost performance are gradually giving a deep and novel impression to our customers throughout the world. 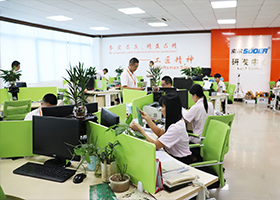 Advanced R&D center, modernized manufacturing plant, huge-scale warehousing logistic centre with professional logistics team and office building. 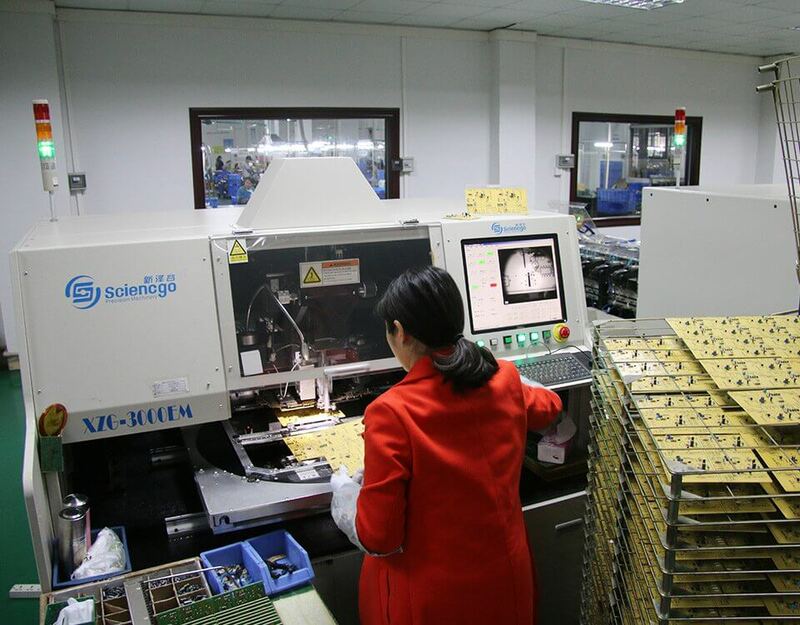 Located in Dali, Nanhai, Foshan City, Guangdong Province, China, which is a comprehensive joint-stock corporation integrating R D, production and sales as one of manufacturing enterprises. 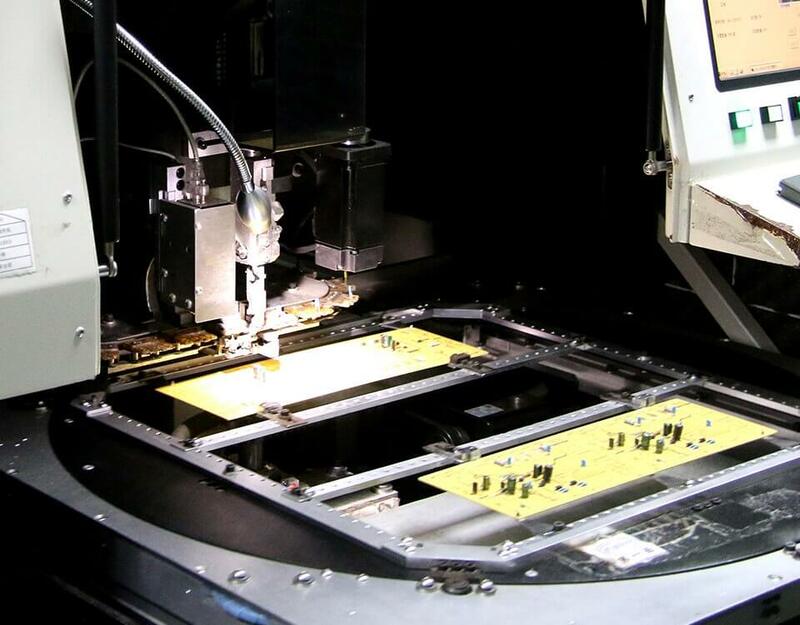 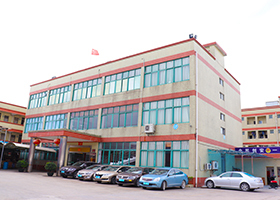 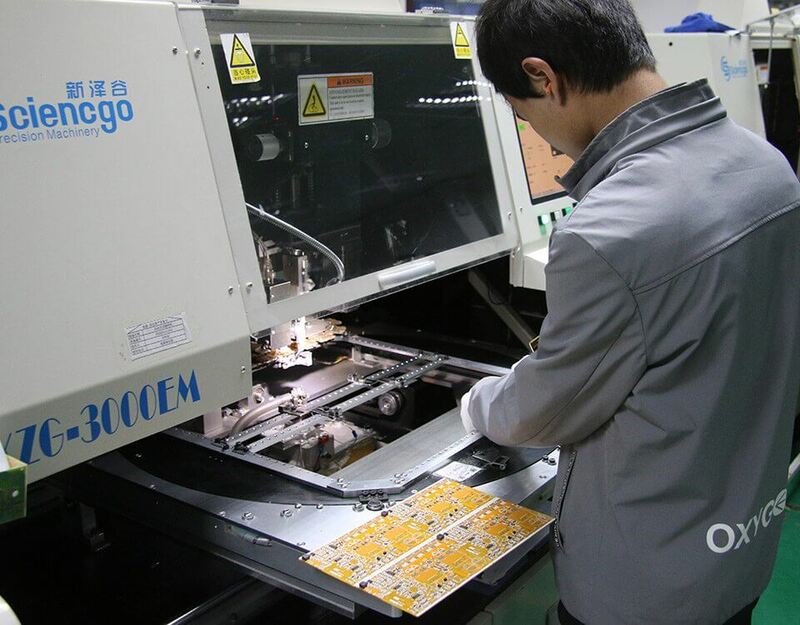 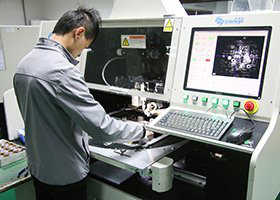 Our company has established an industrial park covering a land area of 20 thousand square meters, with standard workshop, advanced production equipment, a standard R&D building and world-leading facilities. 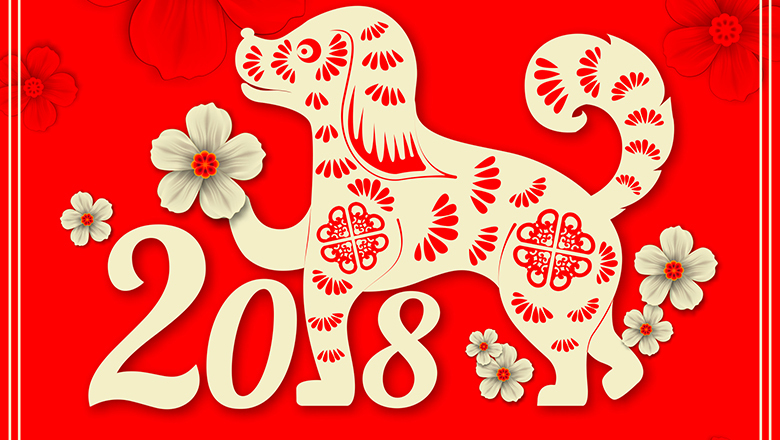 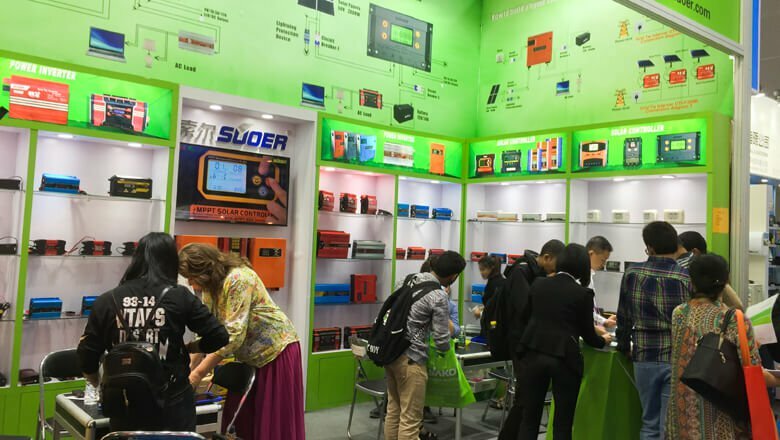 The 123rd China Import and Export Fair(Phase 1) Dear customers, hereby please allow me, on representa.. 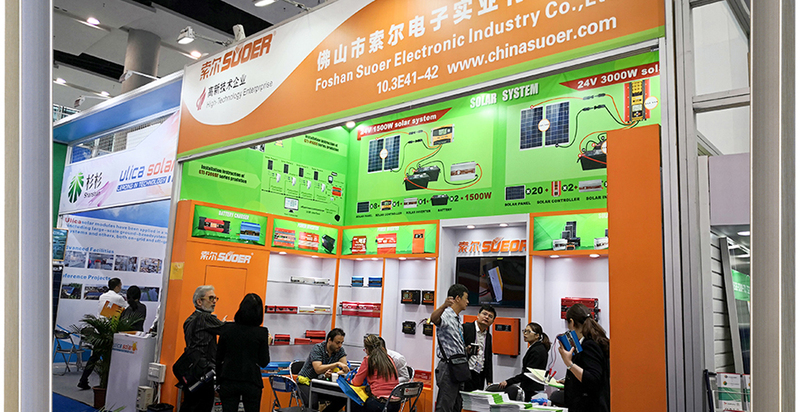 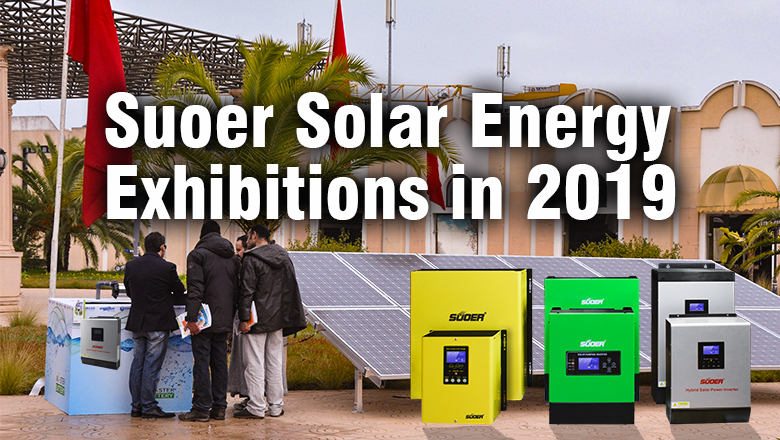 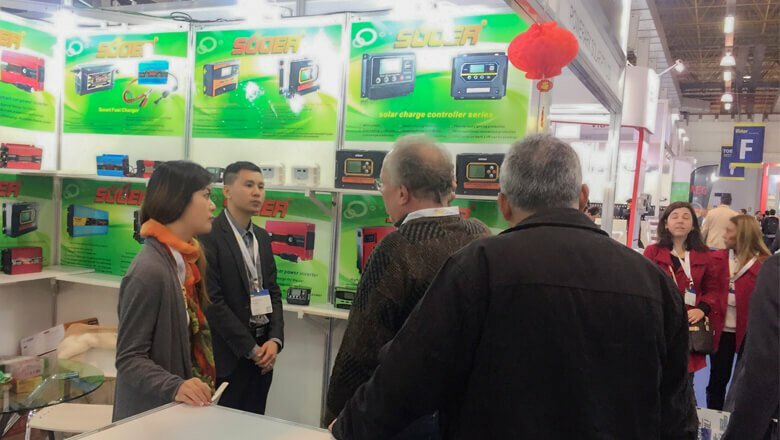 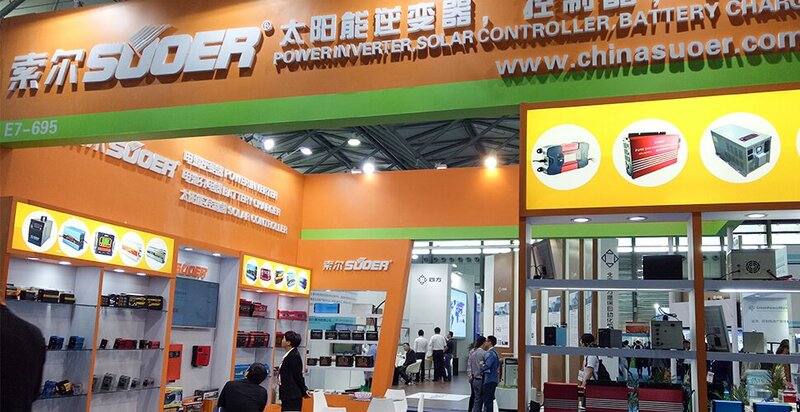 The 122nd China Import and Export Fair(Phase 1) Dear customers, hereby please allow me, on representa..
InterSolar South America 2017 Dear customers, hereby please allow me, on representative of Suoer comp..
SNEC 11th（2017）International Photovoltaic Power Generation Conference Exhibition Overview Dear cu..
With the continuous increasing demand for the solar power products all around the world. 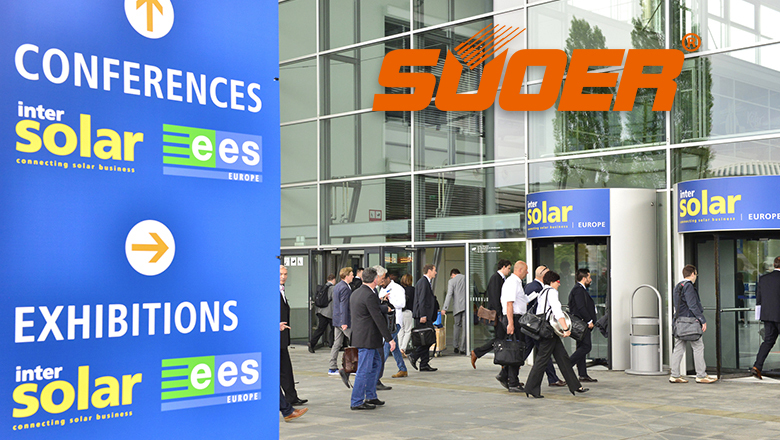 Suoersolarfa.. 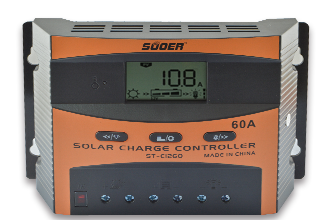 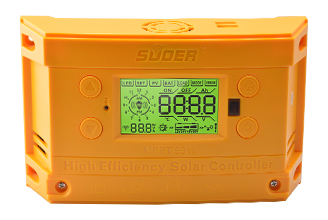 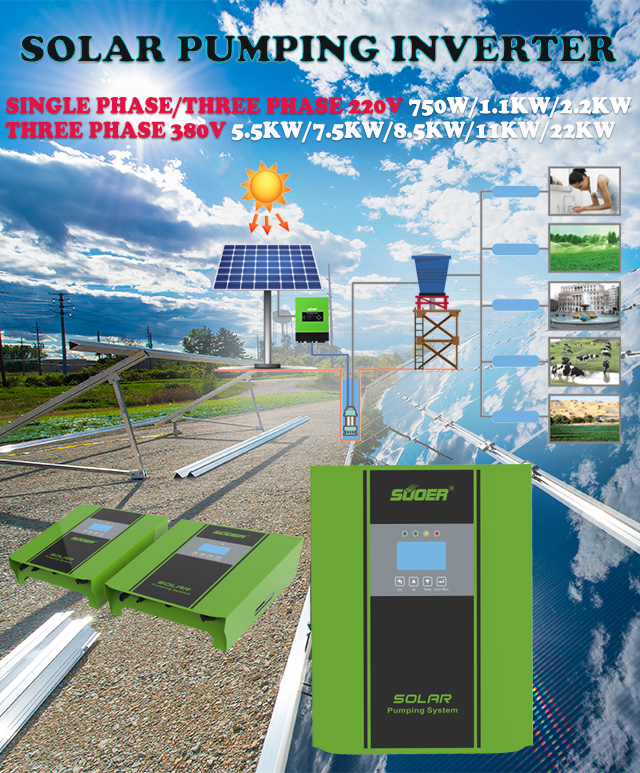 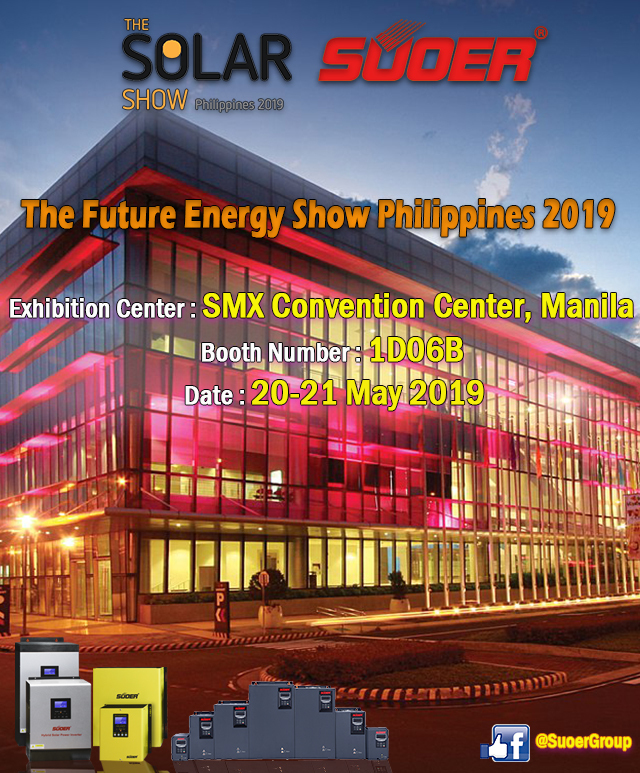 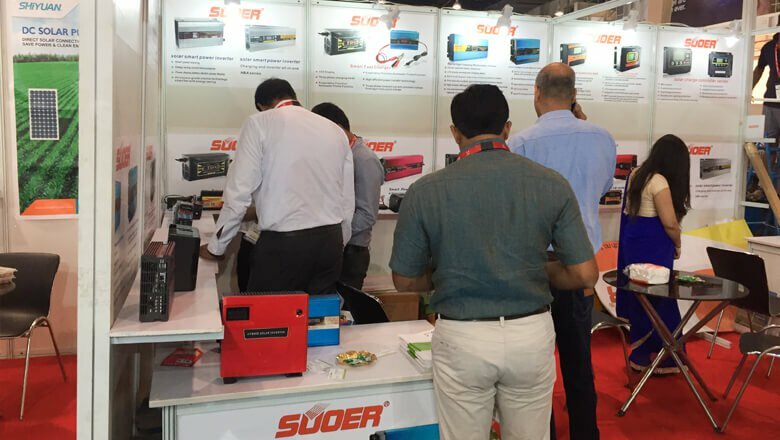 Solar Middle East 2018 Exhibition Center: Dubai World Trade Centre, Dubai, UAE Booth Number: Z1.F28 D.. 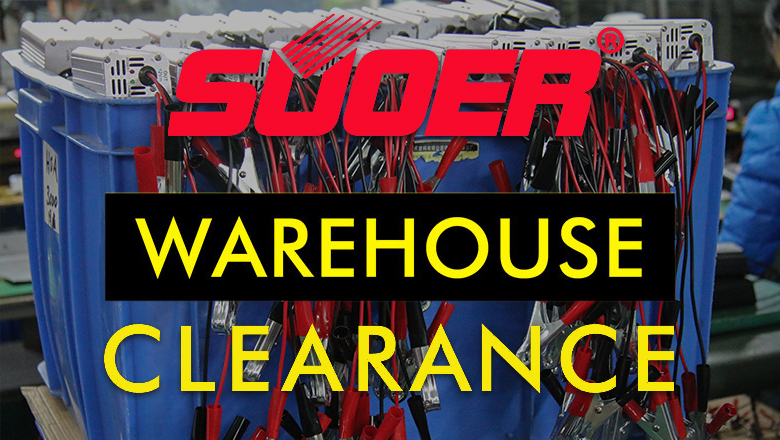 Friendly Reminder Suoer Stock Clearance Sale Stars Today Dear new and old customers,Pls be noted that..